Super Black Hole now on AppStore! 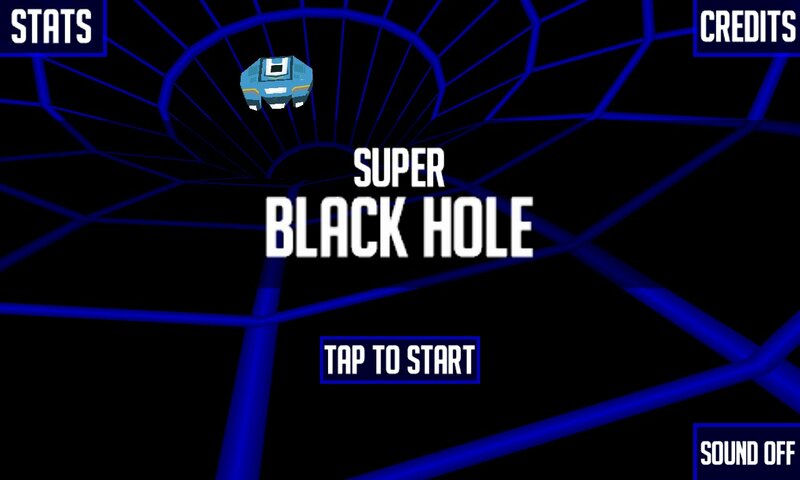 Super Black Hole, il nostro più recente gioco 3D (disponibile già da qualche giorno su GooglePlay) è ora scaricabile anche da AppStore – e quindi giocabile anche per iPhone/iPad/iPod – con compatibilità fino a iOS 3.1 (funziona anche su iPhone 2G, se equipaggiato con l’ultimo firmware che è stato in grado di supportare…). Here we are! After some changes compared to the Android Lite version (changes required by Apple different policy) we’re happy to announce you that there’s now a free roboXcape app on AppStore. No Ads, no In App purchase. 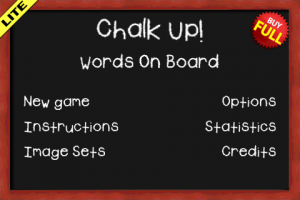 Simply a roboXcape version with only eight game levels – instead of twentyfour. Not the first eight, but a wise selection of them, so you can taste the game atmosphere, before deciding if the game is worth the little money we ask for the complete one. roboXcape now available on AppStore!